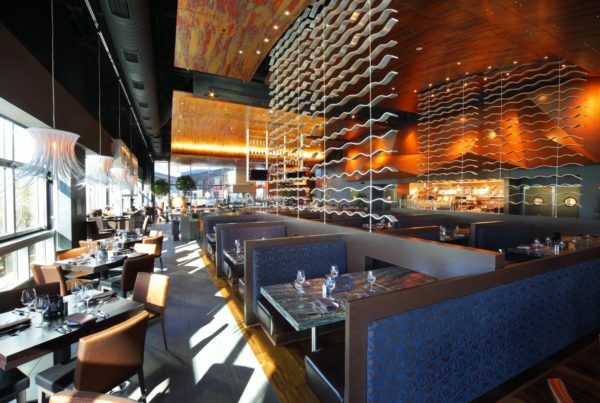 TK Architects International has extensive Food & Beverage(F&B) experience developing high end unique restaurants, as well as retail coffee shops and chain store food locations. 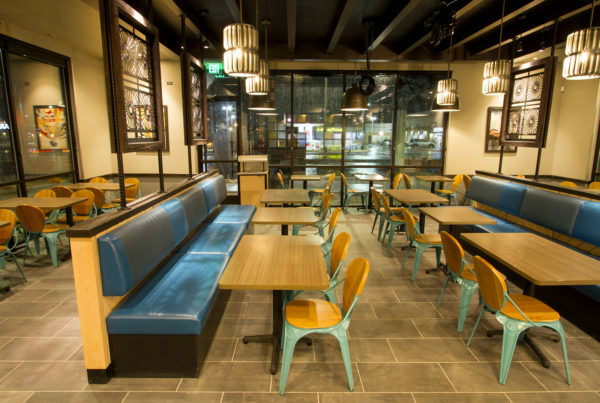 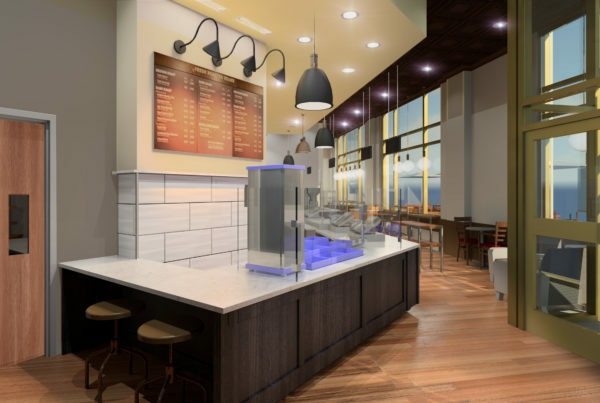 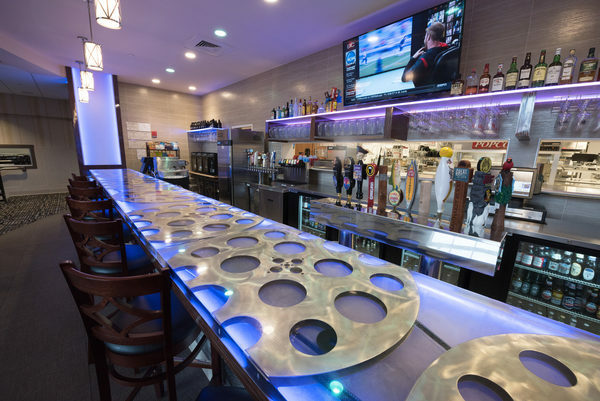 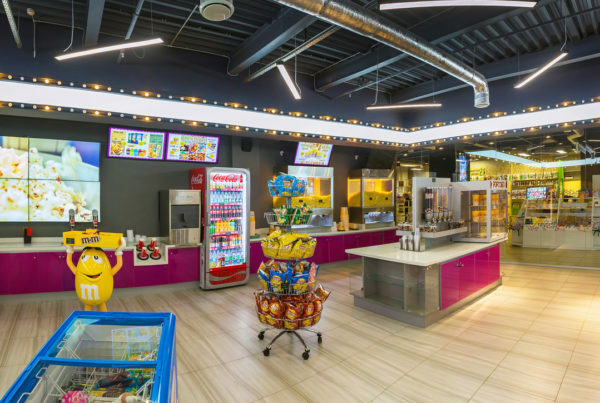 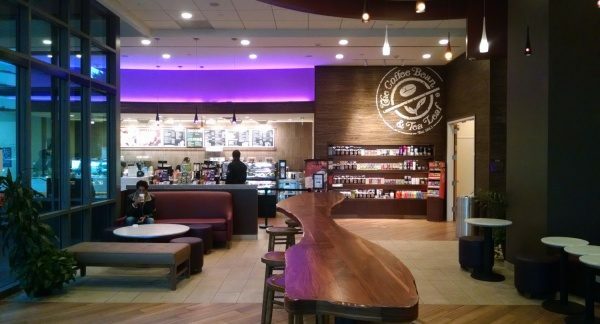 For years TK has been responsible for ongoing new construction, renovations, additions, tenant fit-outs, and LEED (“green” ) certification for numerous restaurants, coffee shops and cafes. 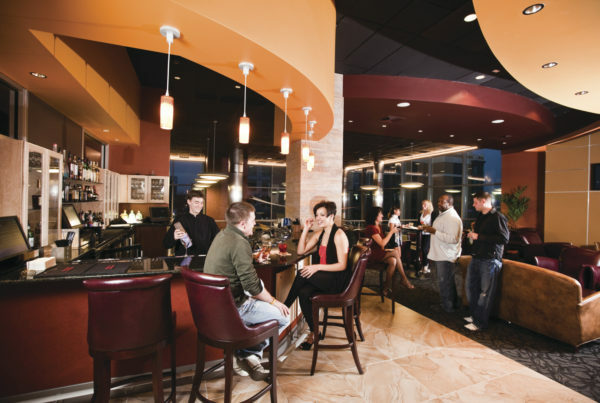 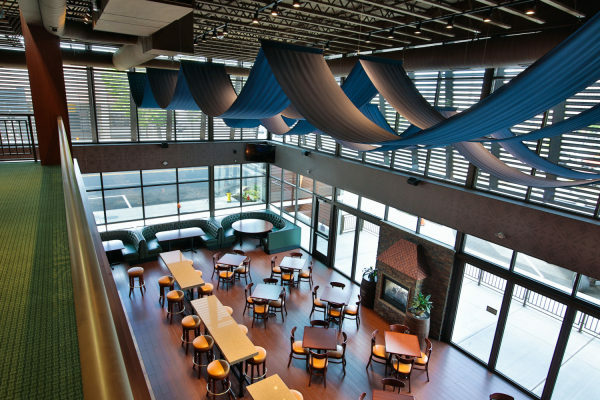 TK Architects is also an active and proud member of Missouri and Kansas Restaurant Associations, as well as a member of the National Coffee Association (NCA).